The “Tortuous Path” structure of these pores gives it its unique characteristics. 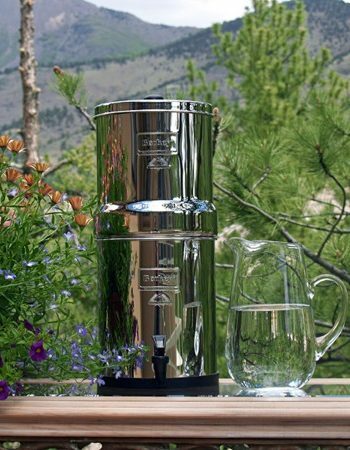 The Sport Berkey™ Portable Water Filter offers a convenient and portable filtration system using medical grade technology. 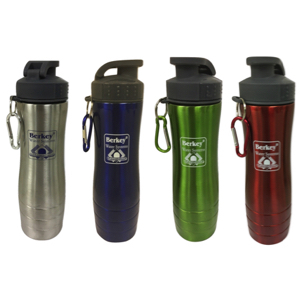 The Sport Berkey™ Portable Water Filter has a shelf life of 50 years. 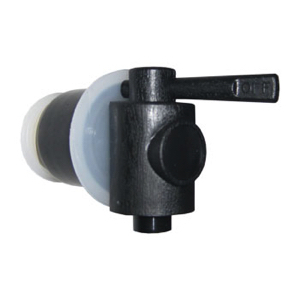 When the Filter system will not be used for an extended period, flush the unit with a chlorinated solution of 1/4 tsp. per one half gallon of water. Allow to dry thoroughly with cap removed. Re-assemble and stow. Do not allow Filter to freeze, do not place in microwave oven and do not run hot water through the Filter. 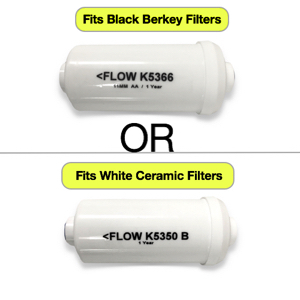 Note: All contaminants that this Filter has the ability to remove or reduce may not necessarily be in the user’s water supply. 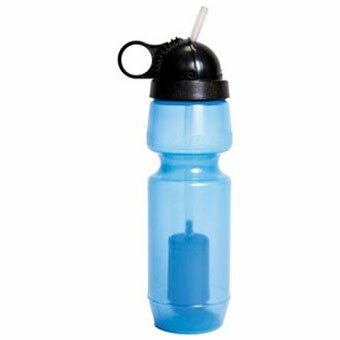 This genuine Sport Berkey Bottle is the unmarked version – identical in every way to the labeled version, these were manufactured by Berkey without the Sport Berkey label.